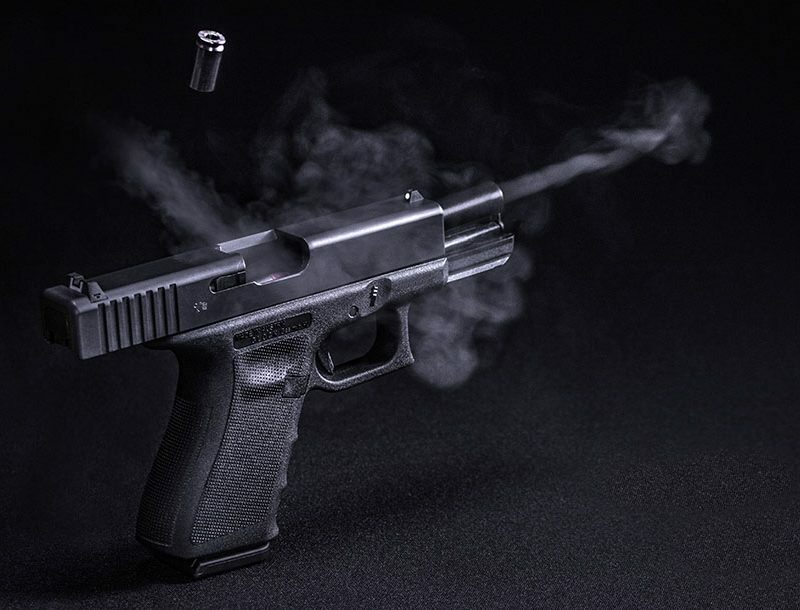 Why developing adaptive minds and proficient use should be at the forefront of the '9mm vs .45 debate,' which shouldn’t be a debate in the first place. 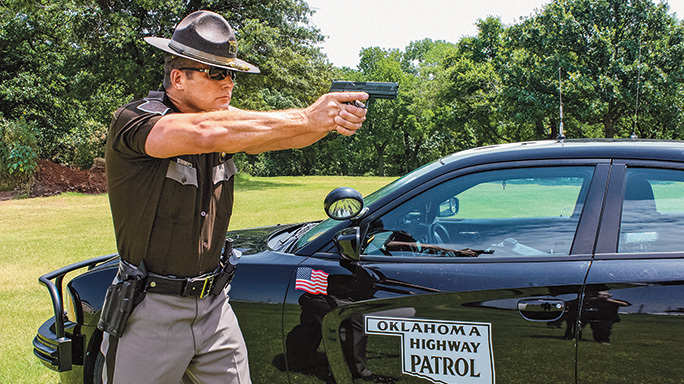 The Oklahoma Highway Patrol has a long history with Sig Sauer. The new 9mm P320, with its light recoil and fast handling characteristics, is replacing the agency’s older .357 SIG P226 pistols. 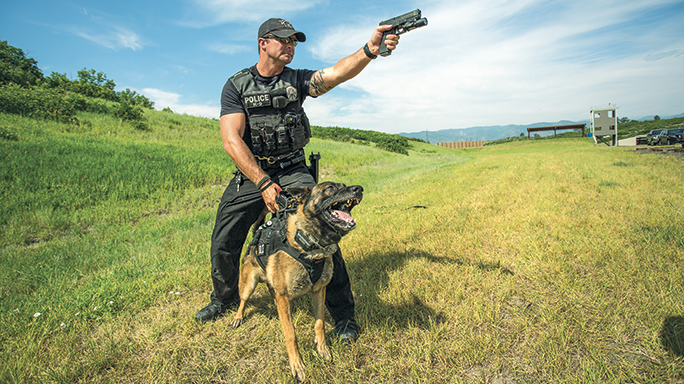 Castle Rock police officers, including K9 units, are now deploying with G17 Gen4 and G19 Gen4 pistols for top-notch 9×19 firepower. 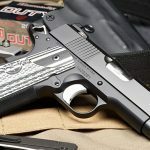 With a 3.3-inch barrel, an Officer’s length grip , a 7+1 capacity and many more custom-grade refinements, the .45 ACP Dan Wesson ECO might just be the perfect 1911 for deep-cover carry. The ability to adjust to unpredictable circumstances will always be more valuable than any piece of equipment. Most of the 9mm versus .45 debate exists in a vacuum, and ignores the real world application of the rounds. 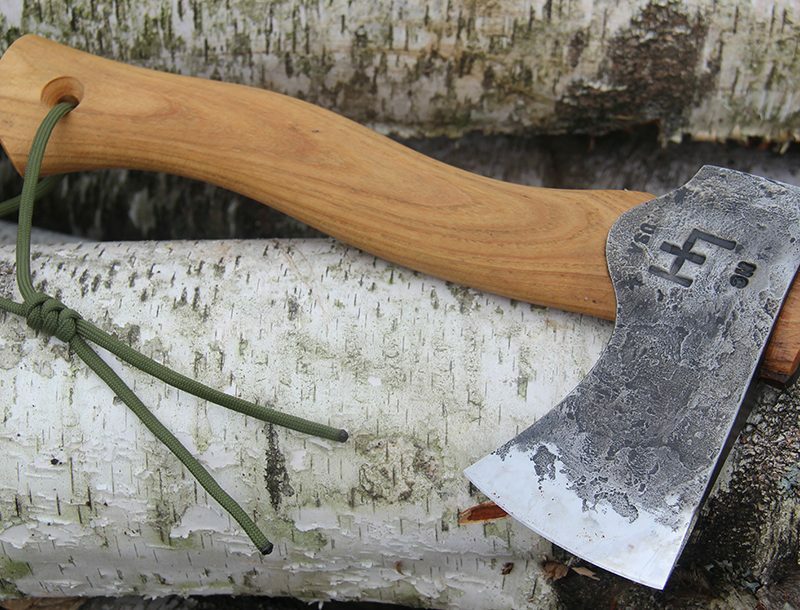 Yes, wounding characteristics are studied. Yes, carrying capacity and marksmanship mechanics are studied. But at the end of the day, if you’re issued a 9mm, it doesn’t matter if you want a .45, because you’re going to war with the pistol you’re given. 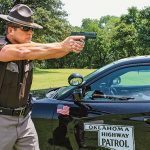 Civilian shooters can exercise more freedom and select whether they want to use a 9mm or .45 caliber pistol in personal defense. Consequently, increased latitude with firearms selection can lead to the gear trap, in which an individual constantly buys new equipment instead of learning to use the hardware he already owns. Customization if fine, but only after you’ve truly learned your abilities with your equipment, and not the other way around. If you’re capable and competent with your hardware and are thinking about upgrading, should you? Pistol marksmen in favor of the .45 will argue that it will knock down a threat quicker. However, 9mm advocates will respond that shot placement determines lethality, not the size of the caliber. So how do we decide which platform to employ? Your mission should dictate preference. In Iraq, some Special Forces teams would trade in their M4s for the 7.62 semi-automatic sniper systems (SASS) platform because it allowed them to kill threats quicker during close contact in a house. The logic was that four assaulters shooting a bad guy with 7.62 ended a fight quicker than shooting 5.56 ammunition. Although these soldiers swapped for a larger caliber primary weapon, they still retained a 9mm secondary. Why? Because of the reduced carrying size and honestly, by the time a soldier transitioned to his sidearm, a teammate would have already eliminated the threat. In the above Iraq example, teams preferred a larger round because it ended fights quicker. There are other variables at play, but how can we apply this logic to the .45 vs 9mm debate? If we assume this example infers that the .45 is the better caliber round, then we might be rushing our analysis. The M4 and SASS are similar weapons systems with regards to mechanics and marksmanship employment. Soldiers that swapped out their M4s did not have to undergo a lengthy relearning process with the SASS or modify existing tactics. 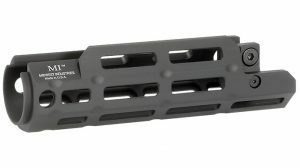 The carrying capacity of the SASS is less than that of the M4, but its 20-round magazine capacity is still acceptable. So is a larger round better? Before deciding, let’s first evaluate some special missions law enforcement teams that purposely choose not to carry carbines in a house, and instead choose pistols as a primary weapon. 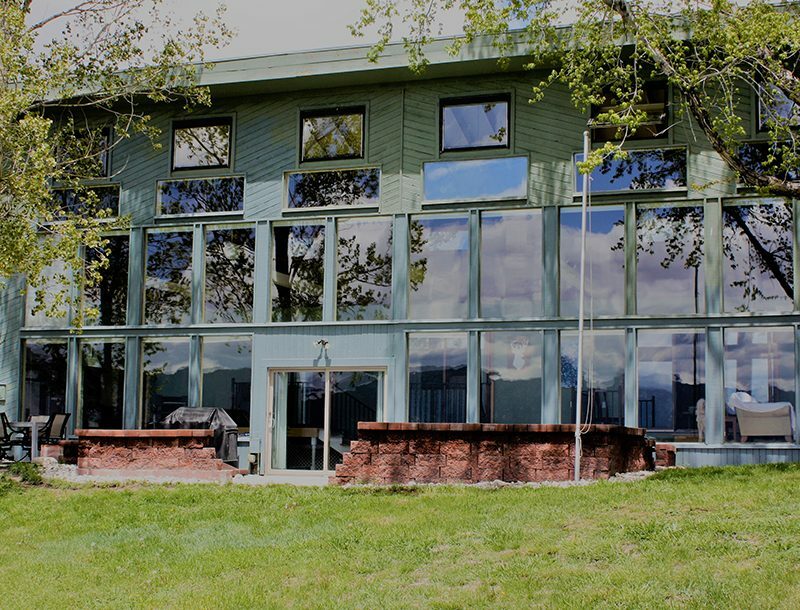 Certain law enforcement units perform their missions outside the preferred luxury of the numerical superiority that is afforded to typical SWAT raids. Instead of overwhelming a target, these teams are constricted by time-sensitive operations, or the need to remain in a low visibility posture. 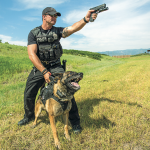 These teams perform takedowns with numbers as small as four officers. Although they have access to carbines, they will prefer to make entry with their pistols. Why? Because the nature of their mission requires them to maximize concealment up until the last minute, and they then run through a house and capitalize on the lethality afforded by speed. So do they choose 9mm or .45? The answer is both, based on officer preference. What about civilians who aren’t raiding targets in Iraq or performing takedowns in the U.S.? Although you can technically conceal pistols of varying size, firearms with less of a signature tend to be more comfortable. I’ve known several shooters that have downgraded from carrying a Glock 19 to a smaller Glock 43. When asked why, the typical answer is that these individuals recognize they’re not cops serving high-risk warrants or busting gang members, and instead just need a practical gun that will more likely serve as a deterrent than a weapon. 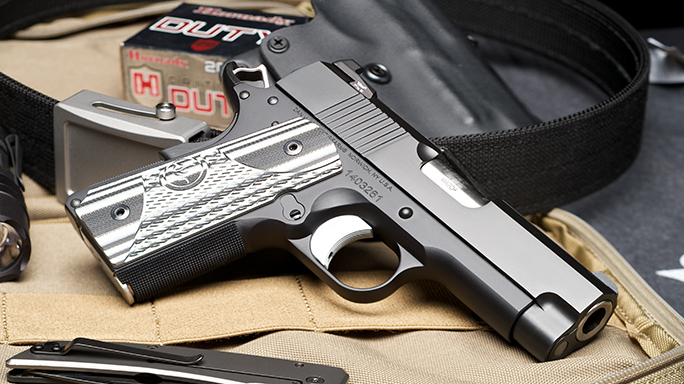 The 9mm vs .45 debate shouldn’t be a debate. Instead, efforts should be focused on developing adaptive minds that are proficient with the employment of any issued or purchased hardware. If the intended use of our gun demands a change of hardware, we should make that change. However, we should not fall victim to wasting money or effort to change a piece of equipment that we have not yet truly become proficient with.